OWNER IS RELOCATING and OFFERING $5000 BUYER CONCESSIONS on this Beautiful Home! This Amazing floor plan built by Ryan Homes in Belshire Subdivision is located in the Award winning Riverside High School District. 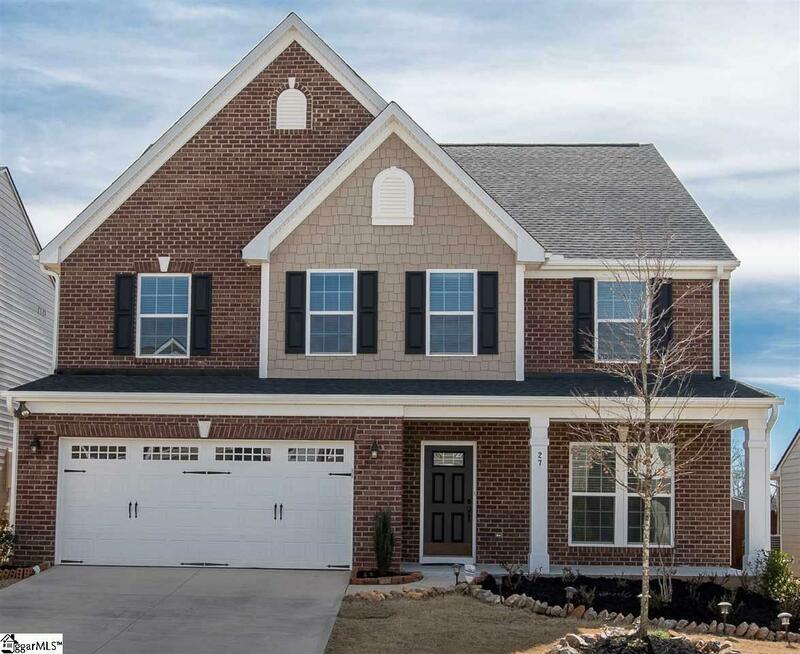 A Pretty brick and hardy board Exterior welcomes you in with space for everyone! It features, a Living Room, Formal Dining Room, a Family/Great Room with a gas log Fireplace, a private Office/Bonus room, Powder Room, a Sunroom/Morning Room with extra windows and the stunning large open Kitchen with a Custom Curved Island. 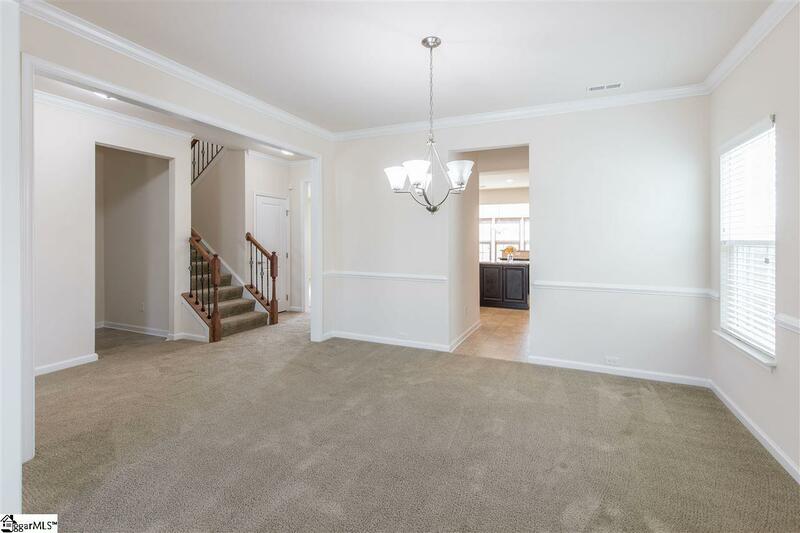 Upstairs you will find the Master bedroom plus 3 more bedrooms, 3 full bathrooms and a large Loft Style family room. 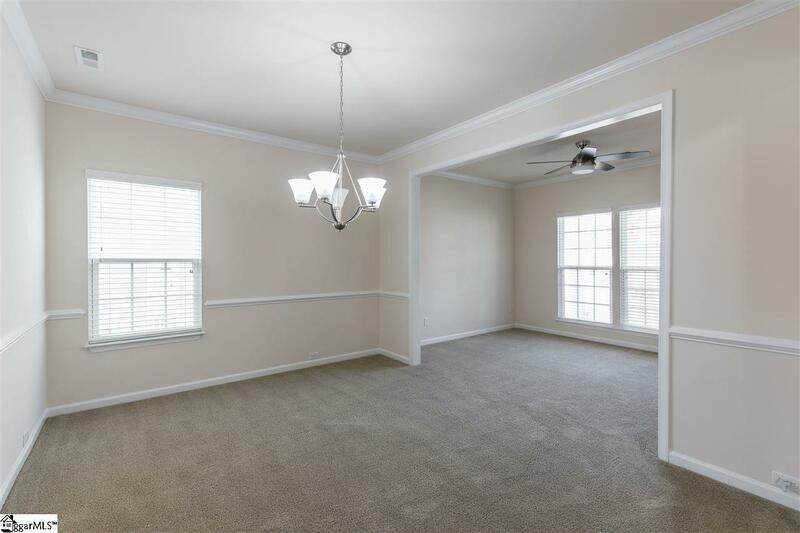 The oversized Master Suite offers 2 very large closets, a Garden Tub under a picture window, the private water closet, a Tiled Shower with seating and Double vanities. One full bath is located on the hall while the 3rd full bathroom is on-suite to the 4th Bedroom - so it is perfect for guests or makes a great private teenage retreat! 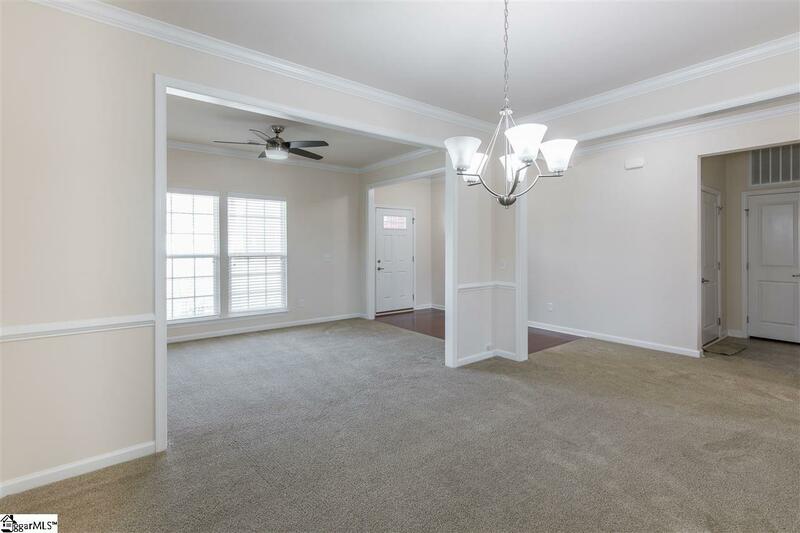 There is floored attic space plus plenty of closets - one dedicated to your tech needs plus the family room has Surround Sound Speakers and many of the rooms have Newer updated Fans/lights with remotes. Outside you will find a Large covered Front Porch that looks out over the Rose garden and the Back yard is fully fenced plus backs up to a green space left open for drainage so it offers great privacy and space between houses. There is also a Triple sized 20' x 10' patio just outside the Sunroom door. Listing provided courtesy of Linda Wood of Coldwell Banker Caine/Williams.